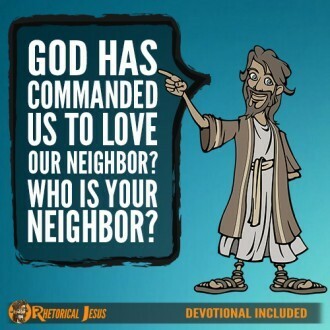 God has commanded us to love our neighbor? Who is your neighbor? 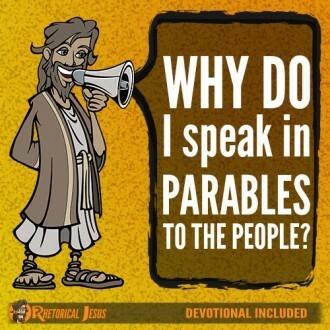 Why do I speak in parables to the people?